A visit to the Zikreet desert, to the unsuspecting traveler, will revive memories of “2001: A Space Odyssey”. Out in the middle of nowhere four rectangular sheets of steel line up, 15+ meters tall. 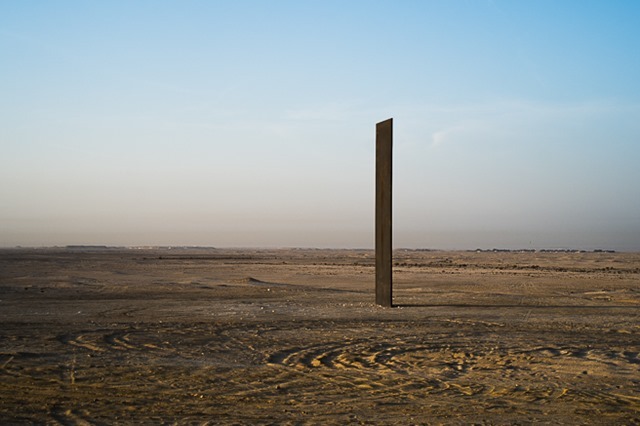 They are an installation by Richard Serra – expected to stand the test of time. 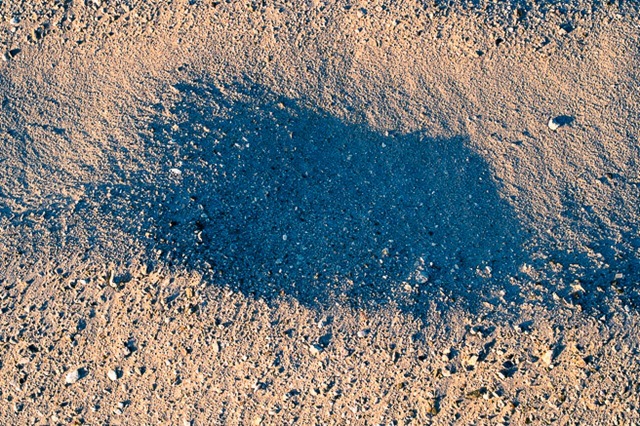 There is not much rain to rust the metal fast, but the alternating heat and cold of the desert may test the integrity of the material. Being thin really helps in this case. An early morning visit to the gypsum flats reveals all the secret tracks of the scorpions that roam the slopes looking for food. If you are scouring the desert in the night, the pesky little UV torches will light up all these scorpions! 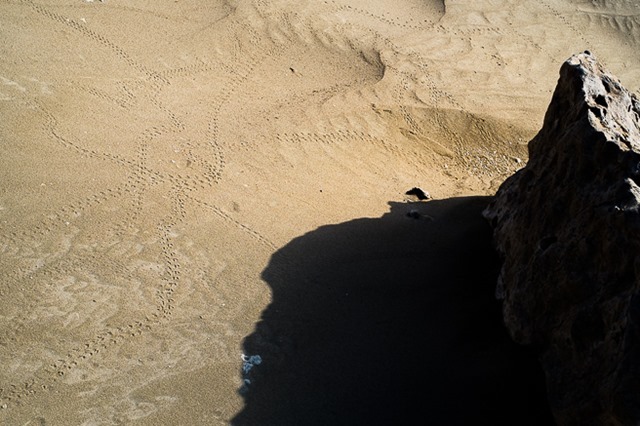 The early morning sunlight on a clear day is so low that every tiny undulation of the soft desert sand appears like a large valley when shot close up! 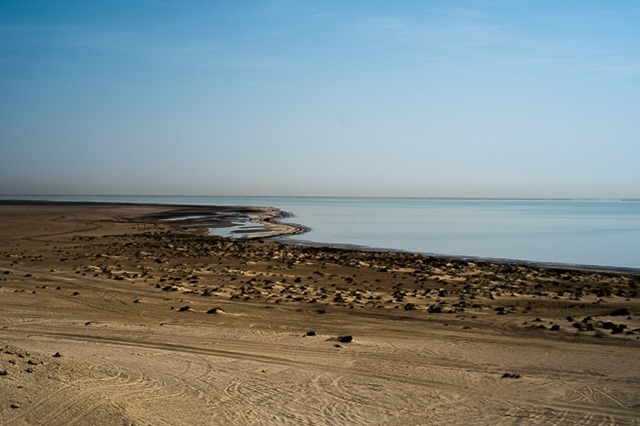 The tide keeps going up and down in the western coast of Qatar. I have never seen any fishes close to the coast this side of the country, wheareas the east cosat is teeming with fishes and jellyfish.